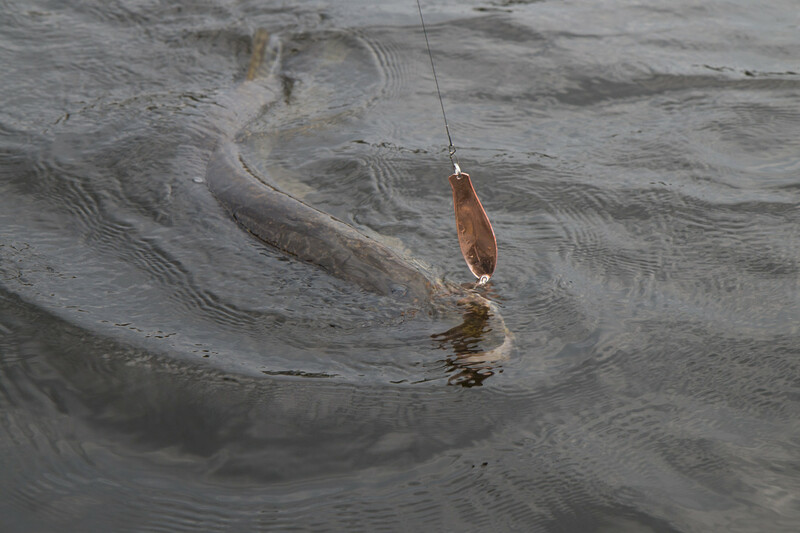 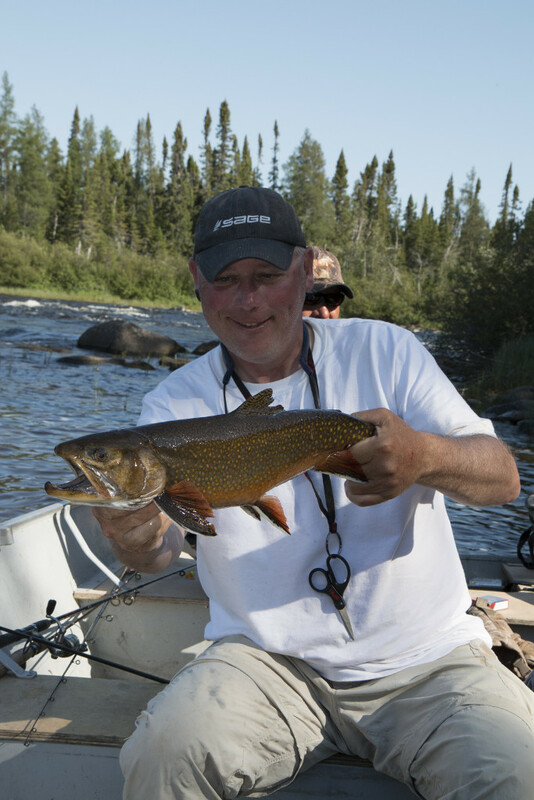 Asheweig River Camps is one of North America’s premier locations for catch and release trophy fishing. 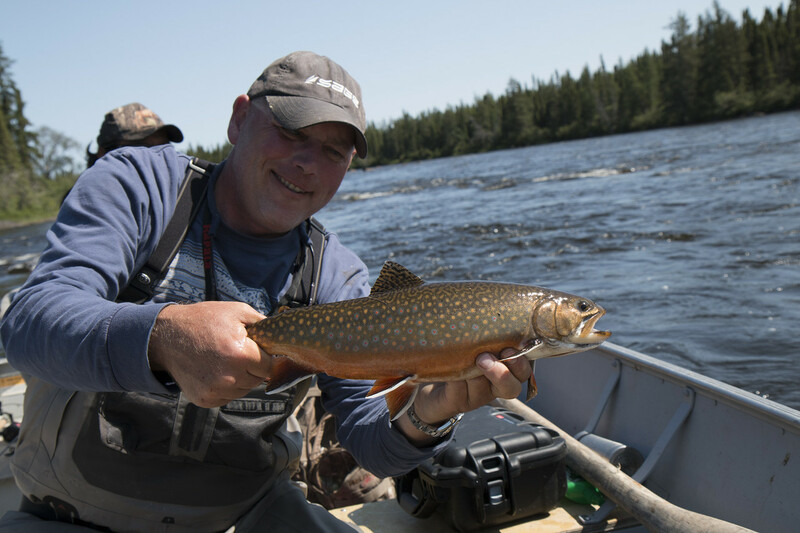 Located 400 miles north of the Minnesota border and nestled deep within the boreal forest of remote northern Ontario, Asheweig River boasts some of Canada’s most pristine wilderness and unexplored waters. 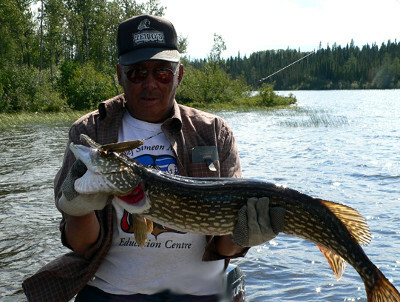 Owned and operated by the small community of Kasabonika Lake First Nation, the Asheweig River is just one of many rivers and lakes that surround the small community and its crystal clear waters continue to play an inherent role in the daily lives of the local First Nation people for fishing and hunting. 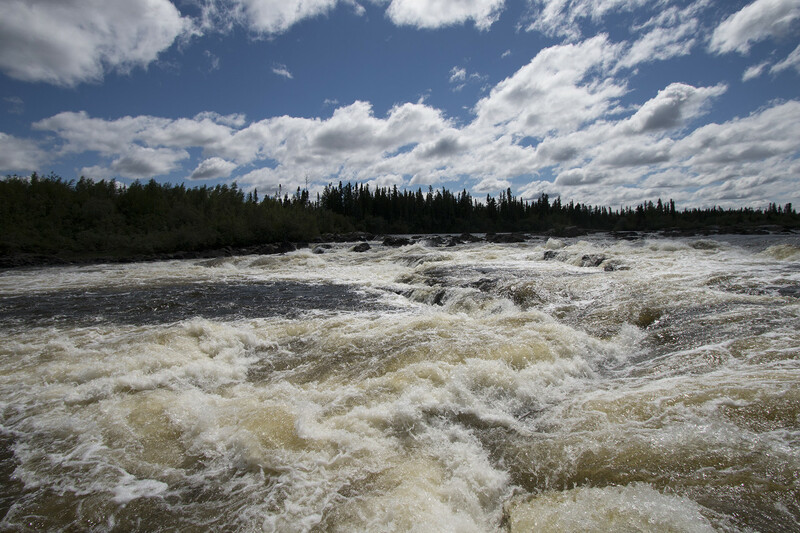 For most, Ontario’s Asheweig River is an enigma. 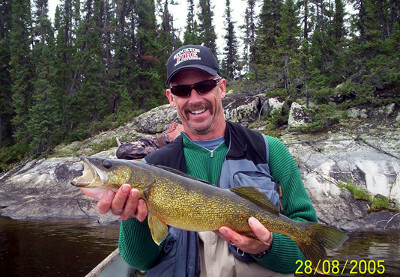 Little known and fished even less it’s truly one of the provinces hidden gems. 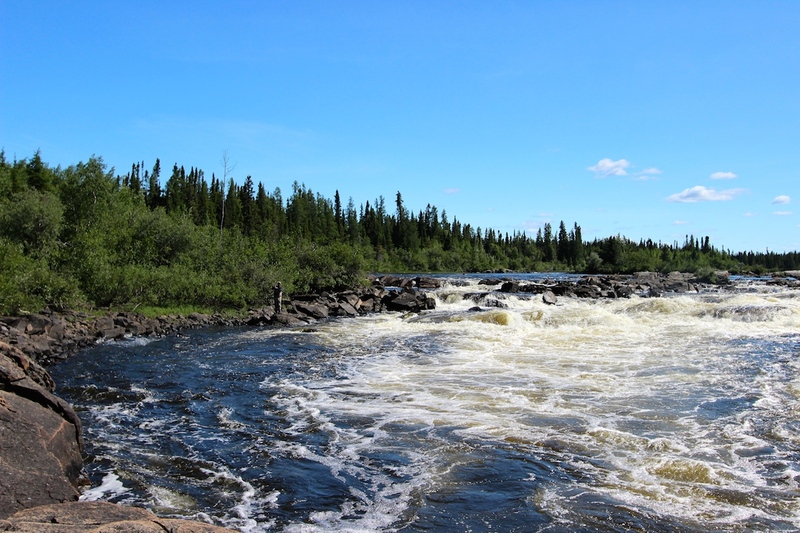 A massive tributary of the legendary Winisk the Asheweig flows in a northeasterly direction through countless kilometres of unbroken forest before finally spilling into the big river. 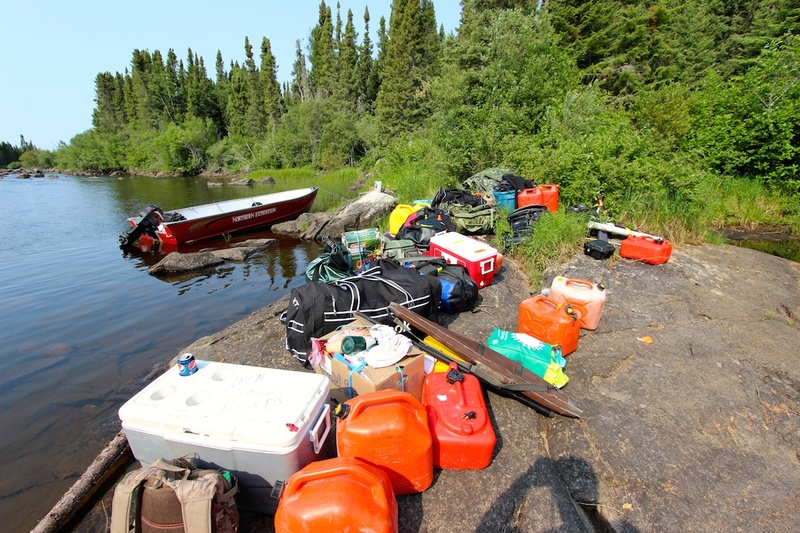 The landscape is dominated by large glacially carved lakes, an area that’s almost more water than land. 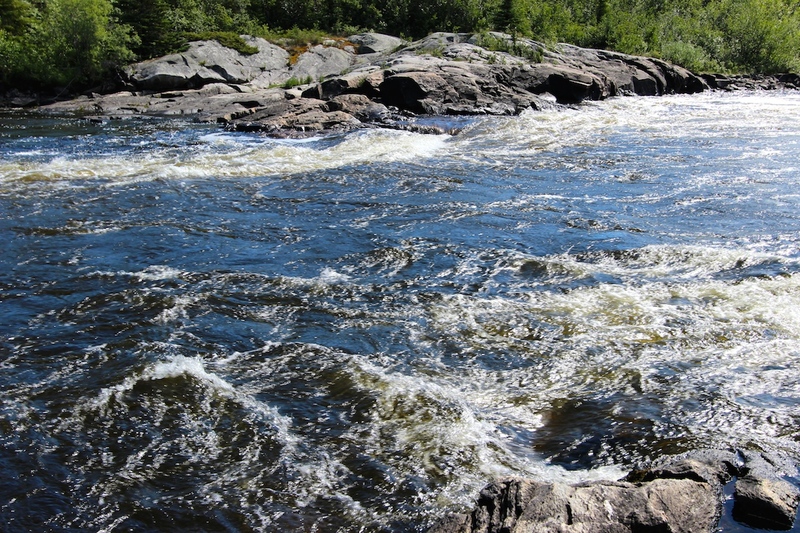 The upper half of the river being a cartographers nightmare with chaotic jumbles of violent current separated by a myriad of vast windswept bodies of water. 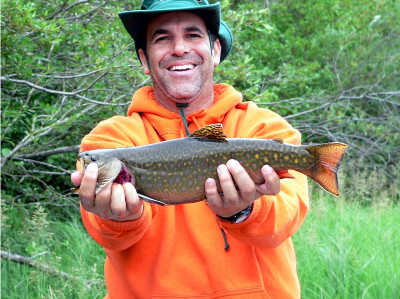 It’s a cold water river and its rushing tannin stained waters teem with overgrown wild brook trout. 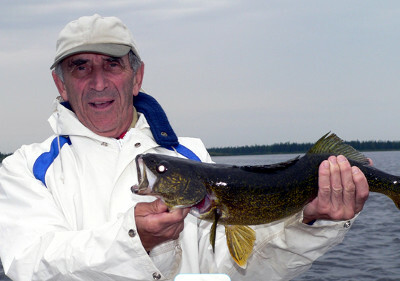 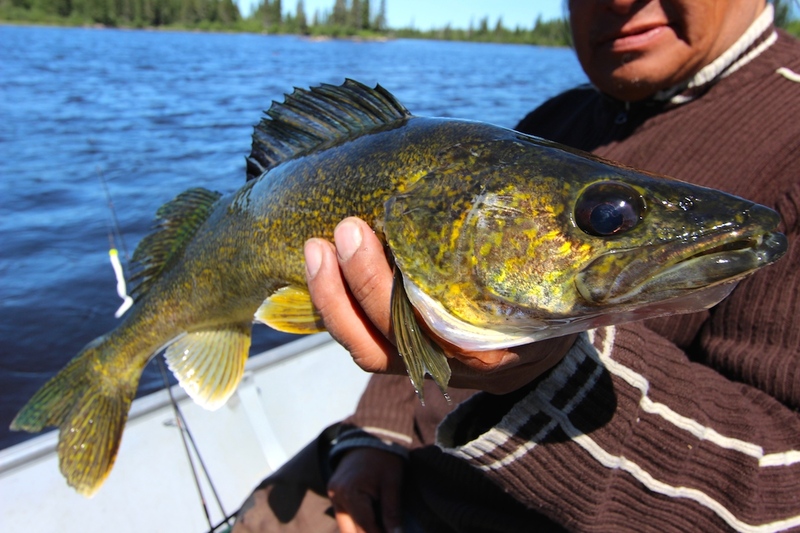 In the slacker water areas walleye and pike live to a ripe old age without ever seeing a lure. 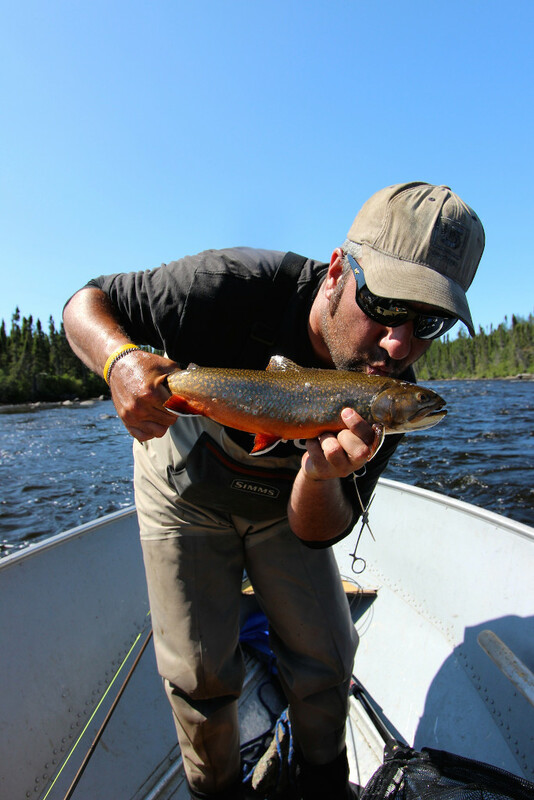 From an anglers perspective it’s paradise. 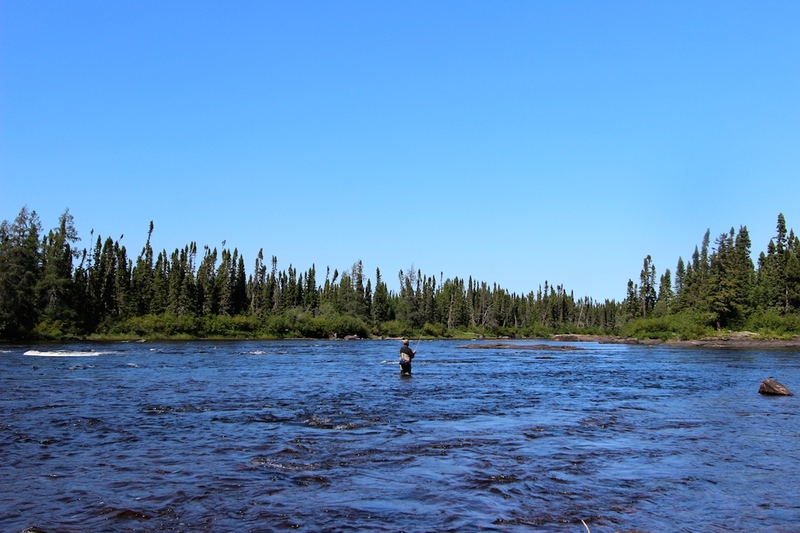 In stark contrast to other brook trout rivers like the Sutton, the Asheweig flows through classic shield country. 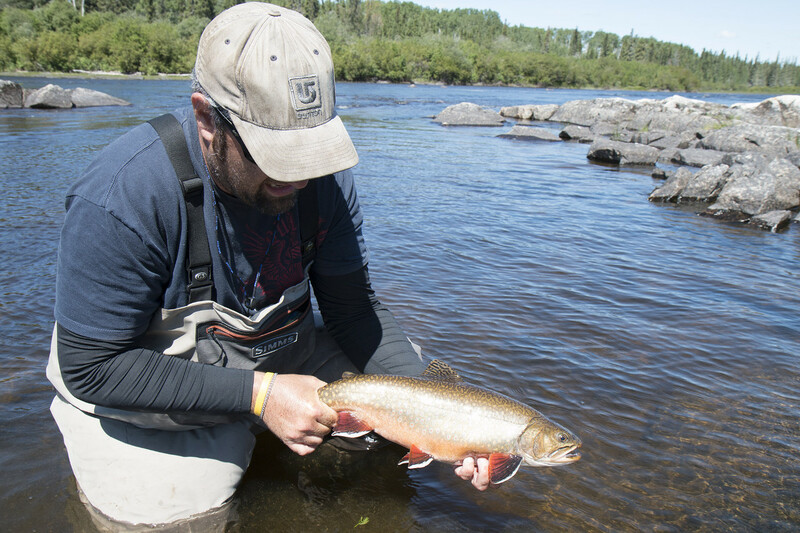 It’s a wild river with a steep gradient and churning waters and its river bred trout have adapted perfectly. 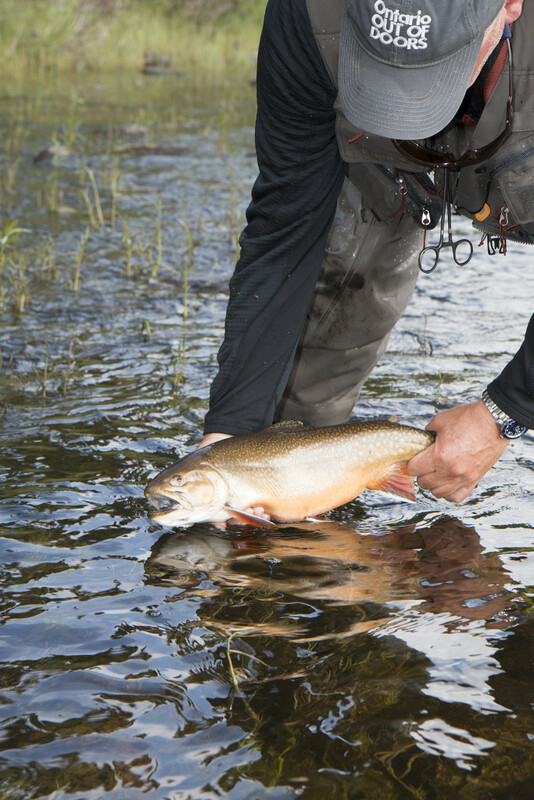 Thick and muscular with dark backs and flaming orange bellies they are the symbol of this rugged landscape. 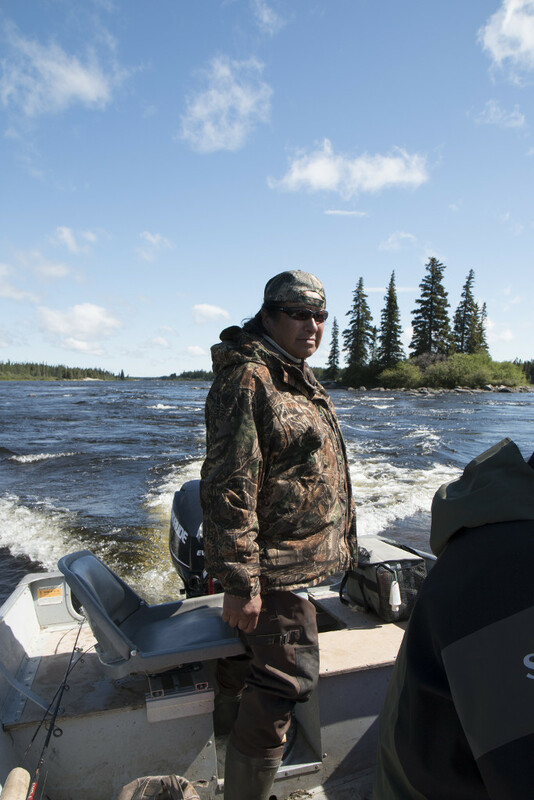 It’s primitive country, untouched by man, untamed and beautiful. 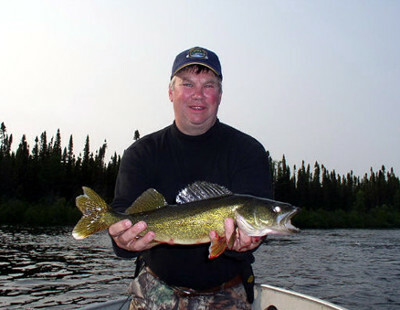 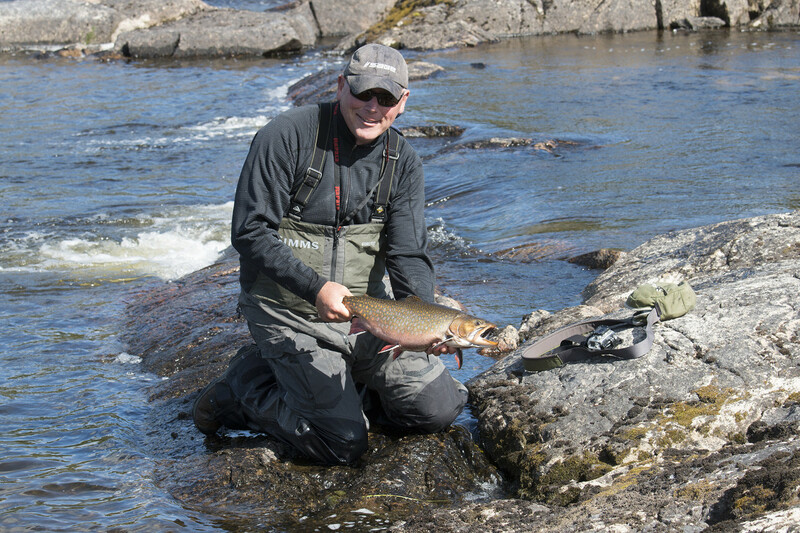 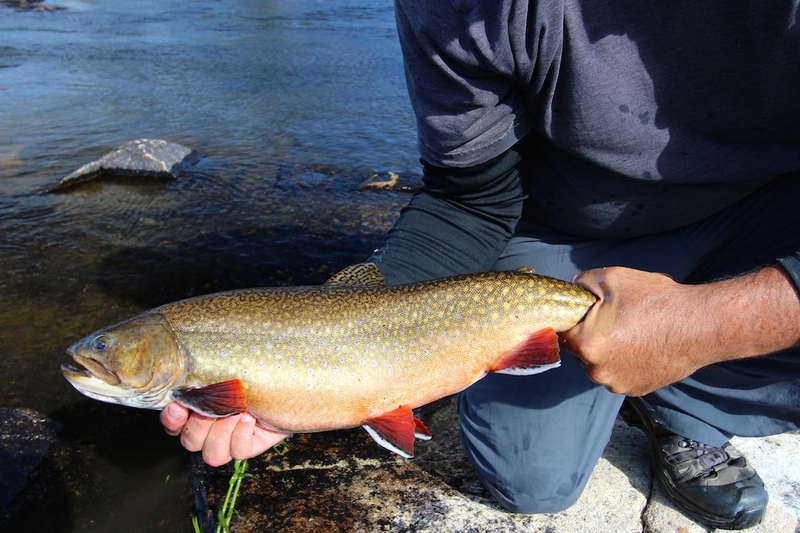 The Asheweig River is abundant with trophy Walleye, Speckled Trout and Northern Pike. 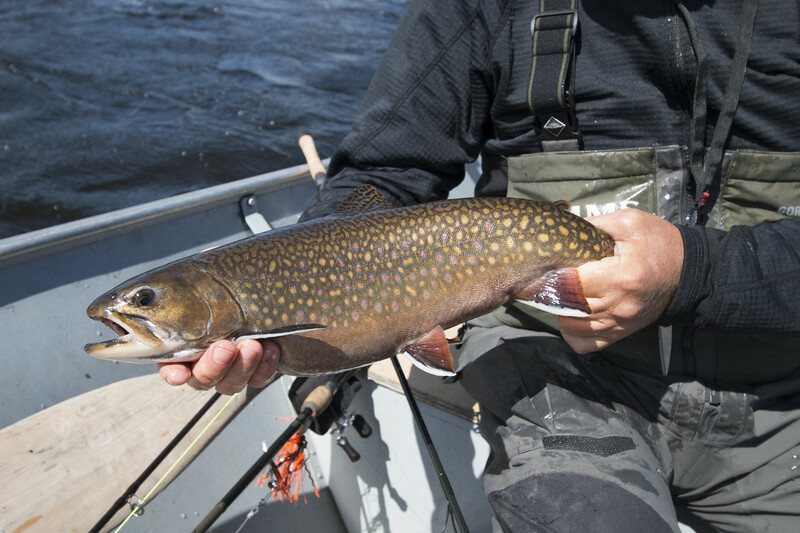 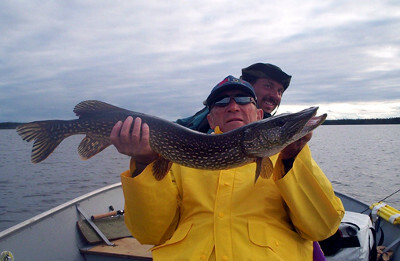 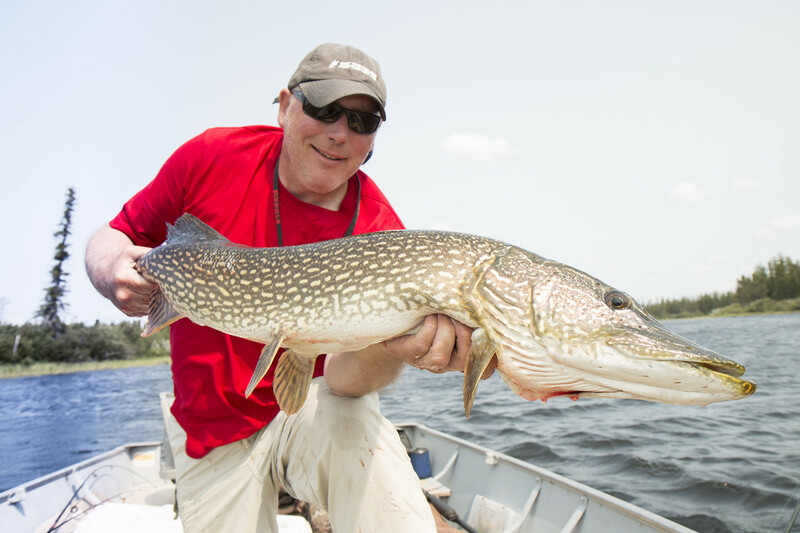 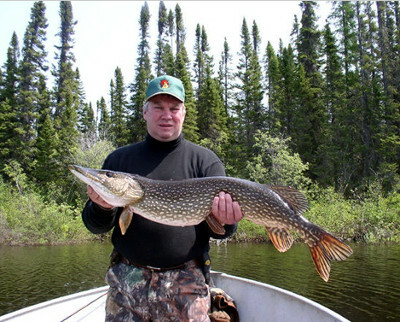 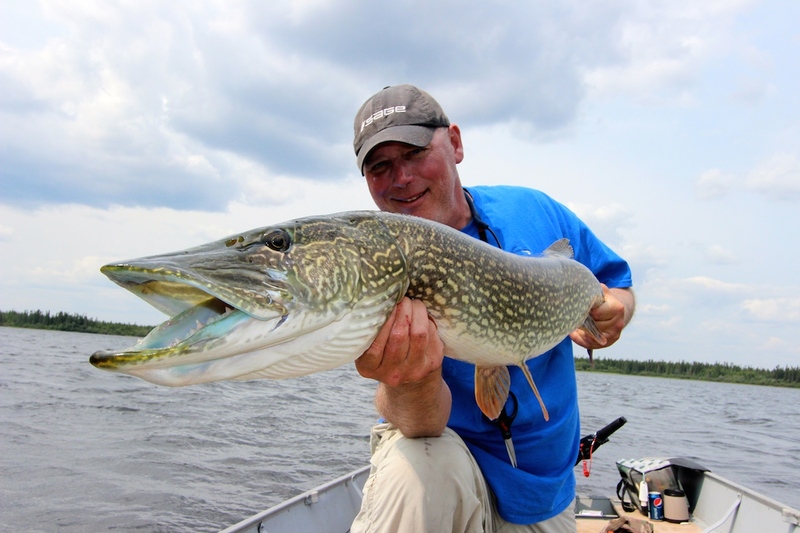 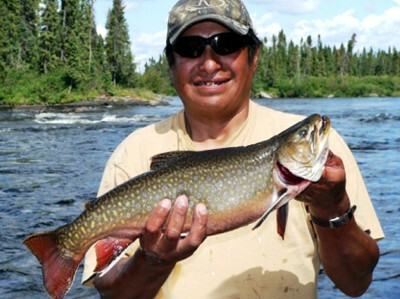 Experienced local guides, skilled in the art of fishing in the remote reaches of Ontario, accompany visitors to ensure that everyone has a world class fishing experience, regardless of their ability. 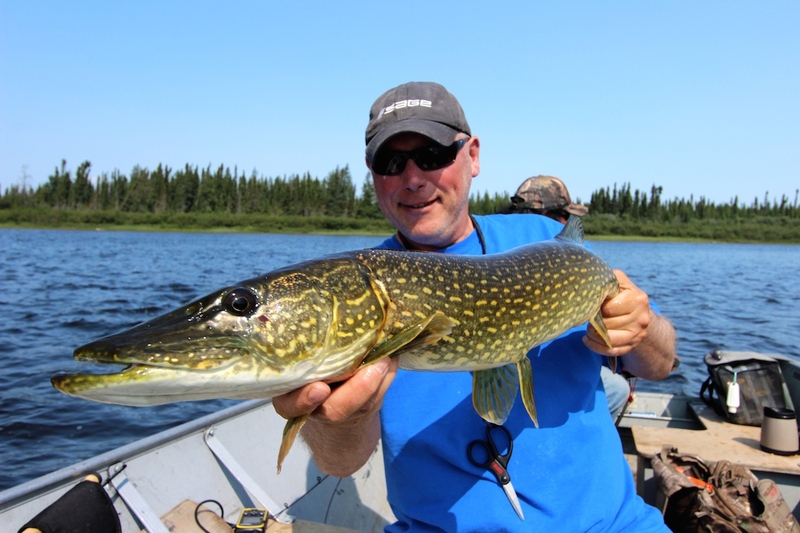 Our fishing excursions include barbless tackle for every angler and 16’ Lund boats powered with new 20-h.p motors. 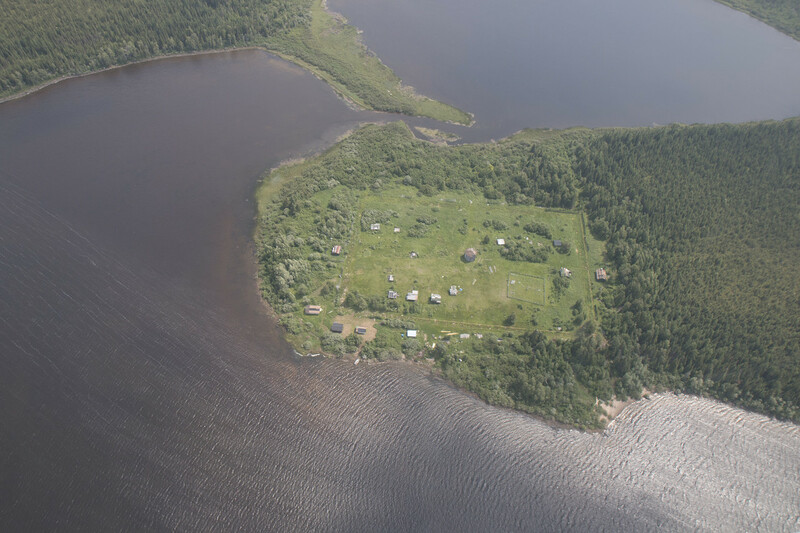 What’s more, all our visitors gain a unique insight into the rich history of the area during complimentary day trips, delicious shore lunches and fireside story telling under the stars. 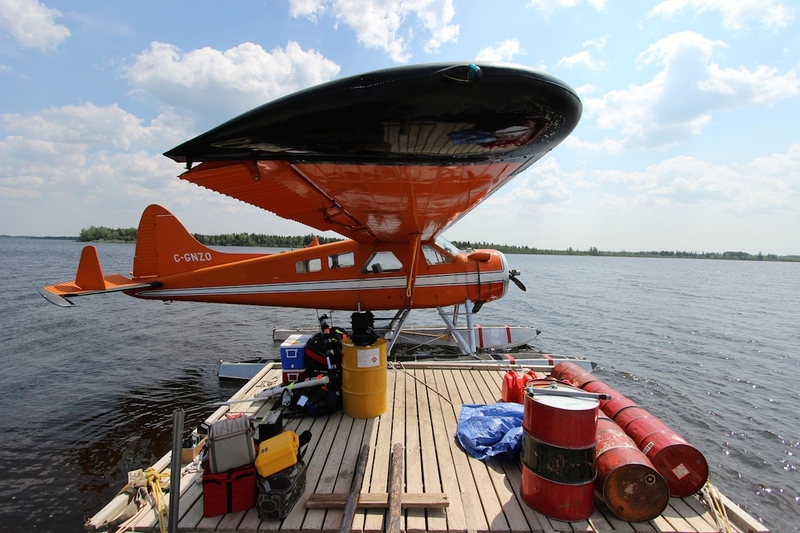 All our packages include direct charter flights with Wasaya Airways from Thunder Bay, Ontario to Kasabonika Lake. 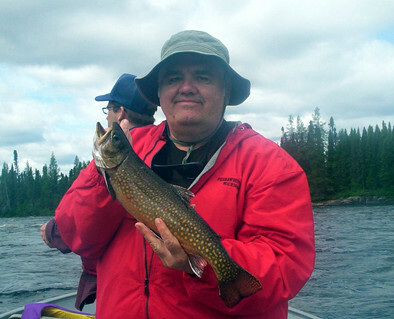 Thunder Bay is just a short 45 minutes drive from the U.S border at Duluth, Minnesota. 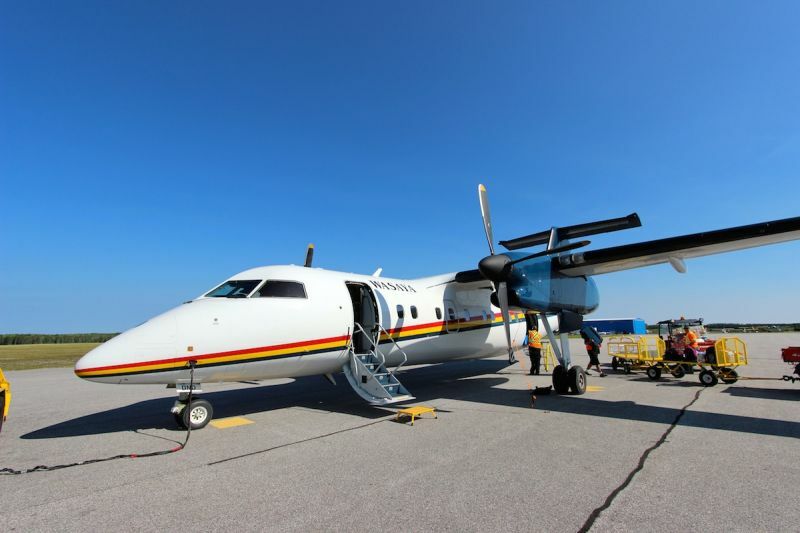 Departing from Thunder Bay International Airport, Wasaya charter flights comfortably cruise at altitudes of up to 30,000 feet and cover 400 km of breathtaking wilderness until arrival at your destination.